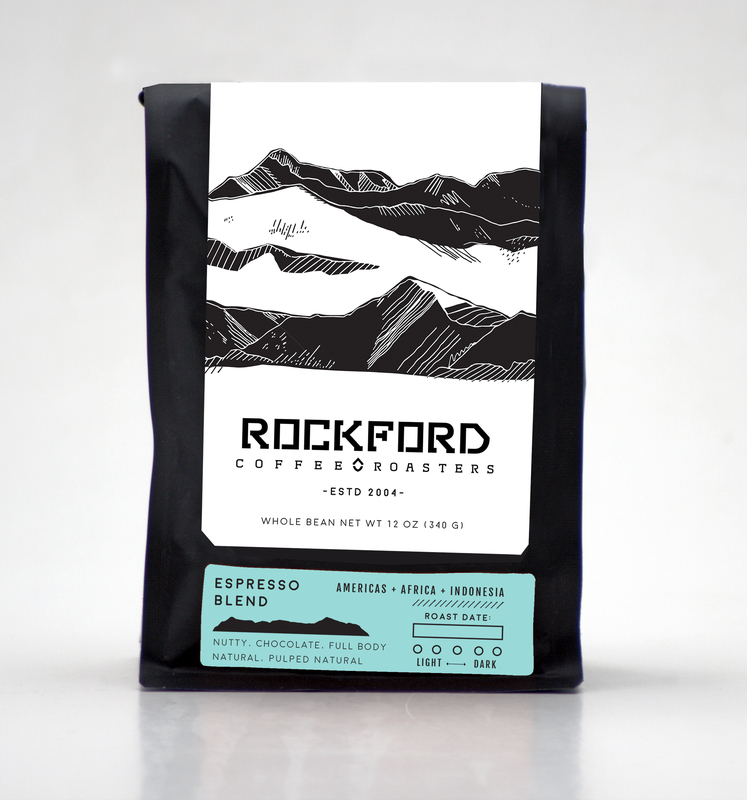 The espresso blend is a sweet, chocolaty coffee. Bright in the beginning, smooth rich finish. 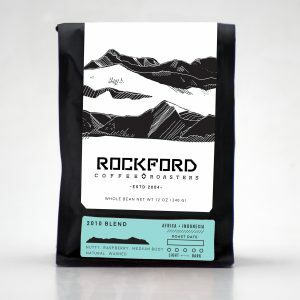 This blend includes coffees from the Americas, Africa and Indonesia. Always enjoyable as an Americano and sweetly satisfying in milk.